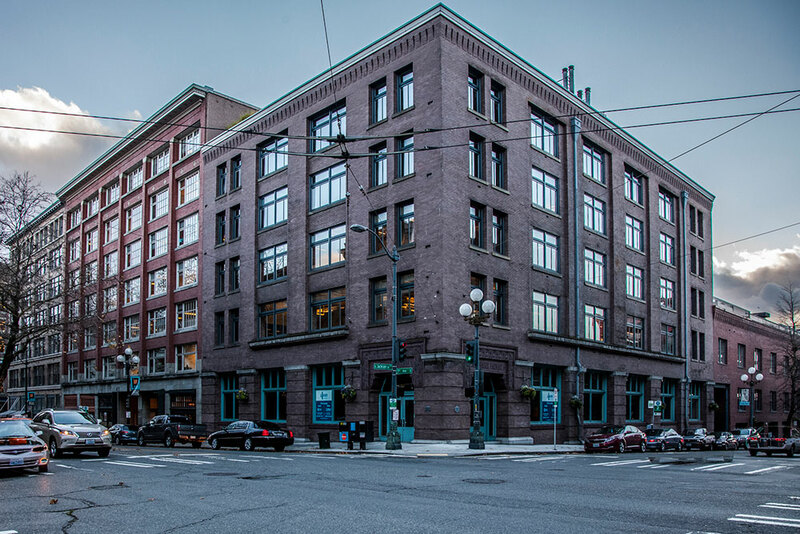 Merrill Place, located in the heart of Pioneer Square, was renovated and converted into a high-tech office campus by Nitze-Stagen in 1998. 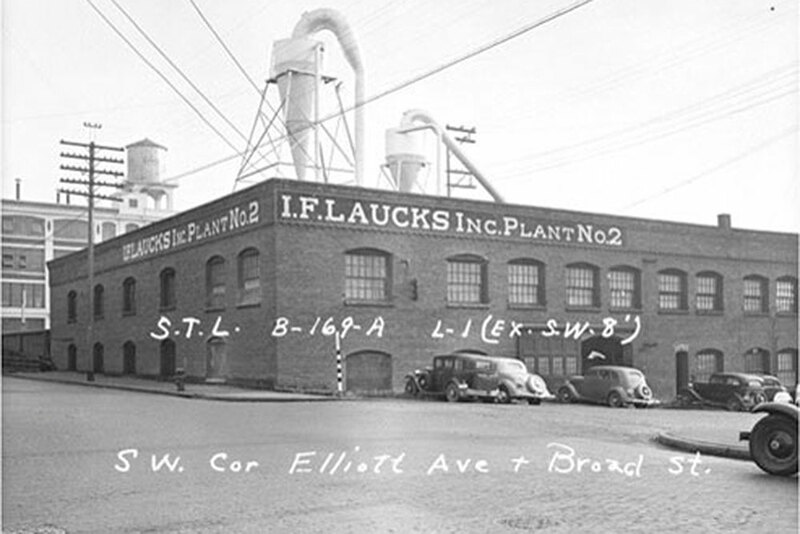 The 200,000 square foot, brick and beam property occupies a full city block and is composed of four integrated buildings. The space features large floor-plates, expansive ceiling heights and a mix of historic and modern architectural elements. 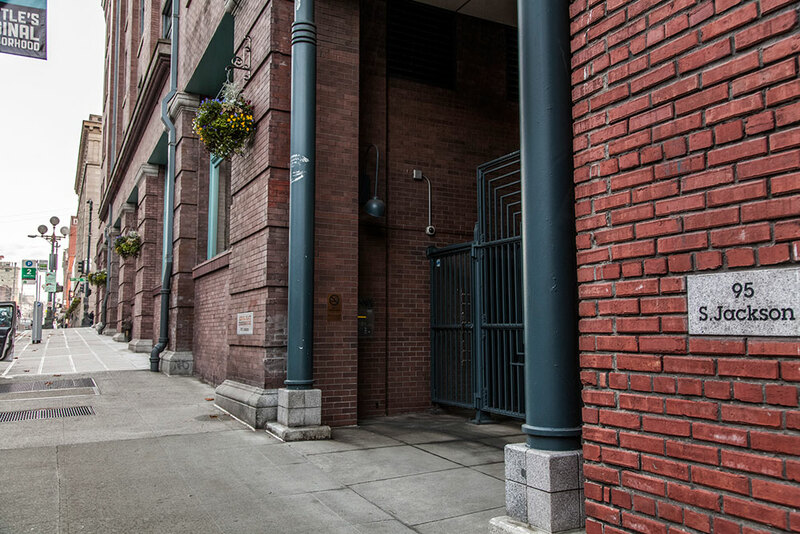 At the time of purchase, the building was being vacated by its major office tenant, Adobe Systems. 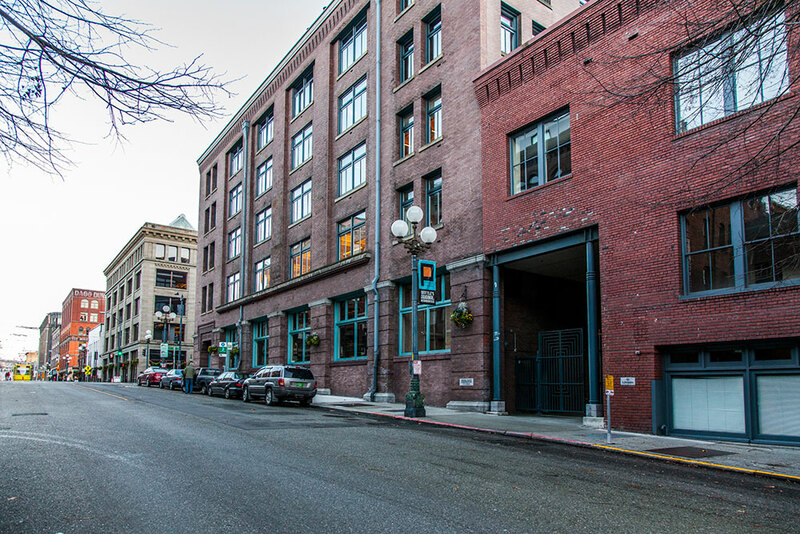 Following the acquisition, Nitze-Stagen, along with our Joint Venture Partner Angelo-Gordon of New York, successfully completed a modernization program, and fully re-leased the building. 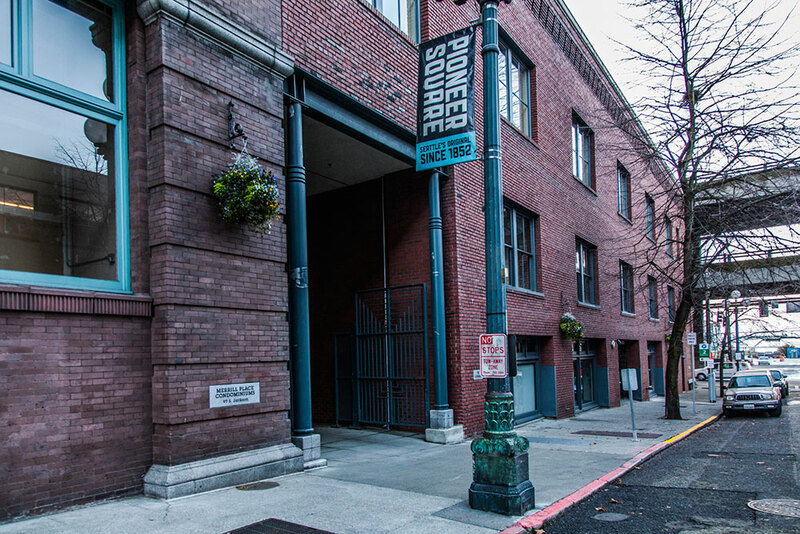 Merrill Place is ideally located in the heart of Seattle’s vibrant Pioneer Square neighborhood which has become a hub for media and creative companies. 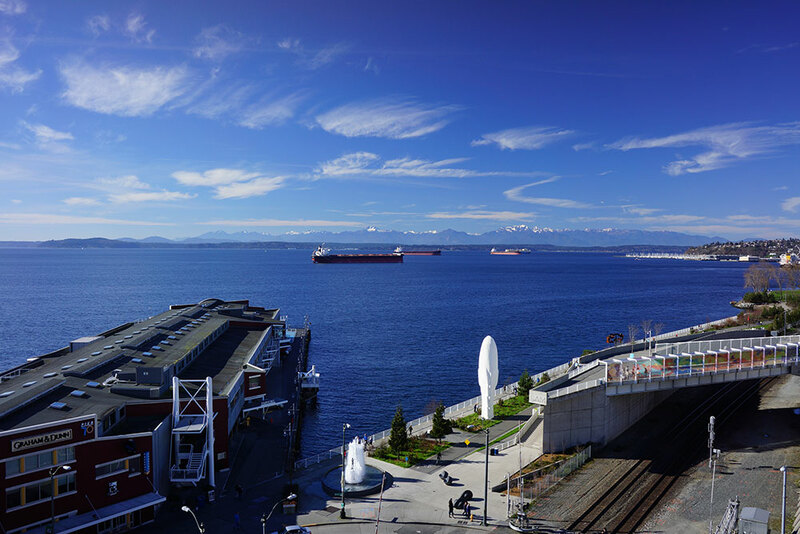 As well, the property has exceptional access to Metro bus routes and the Washington State Ferry System, as well as regional train and bus routes at King Street Station and is within a few blocks of the Seahawk Stadium and the Mariner’s Safeco Field. 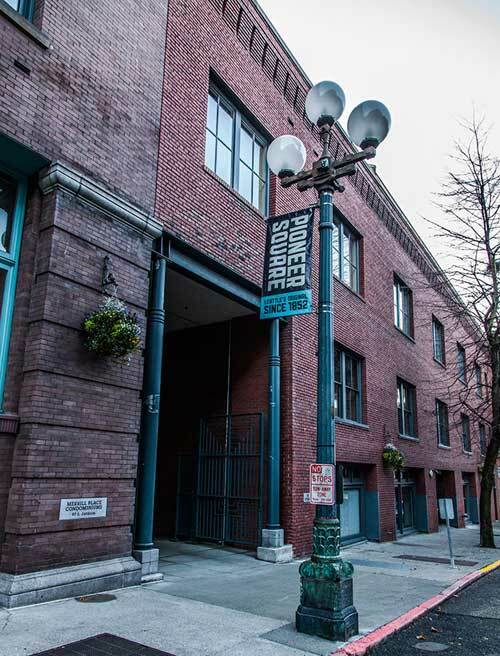 Merrill Place is one of many successful redevelopment projects completed by Nitze-Stagen in Seattle, and shows the creativity and experience of the company. 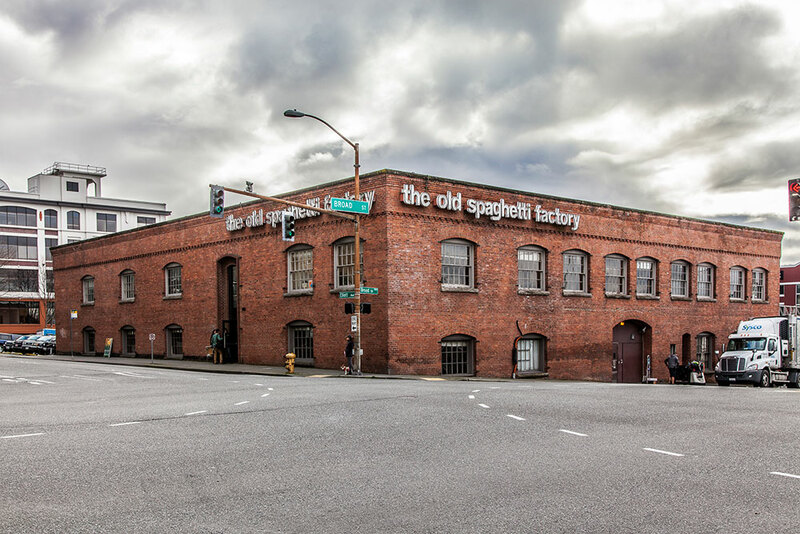 Nitze-Stagen and Angelo-Gordon sold the property at a substantial gain to Los Angeles based Hudson Pacific Properties in early 2014. 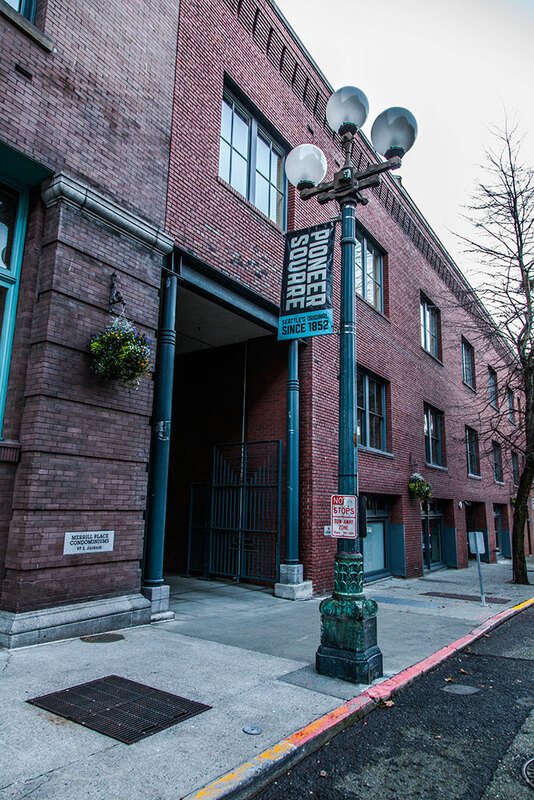 Nitze-Stagen, along with our Joint Venture Partner Meriwether Partners, purchased the Ainsworth & Dunn Warehouse in 2015. 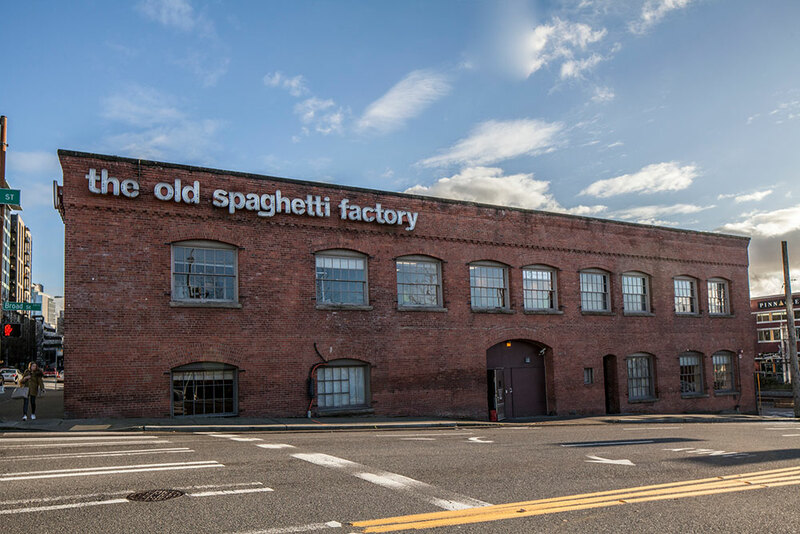 Originally built in 1904 to house a cannery operation serving Seattle’s Pier 70 and the waterfront district during the early 1900s, the current structure is comprised of approximately 38,000 square feet on three levels with a total land area of approximately 28,000 square feet. 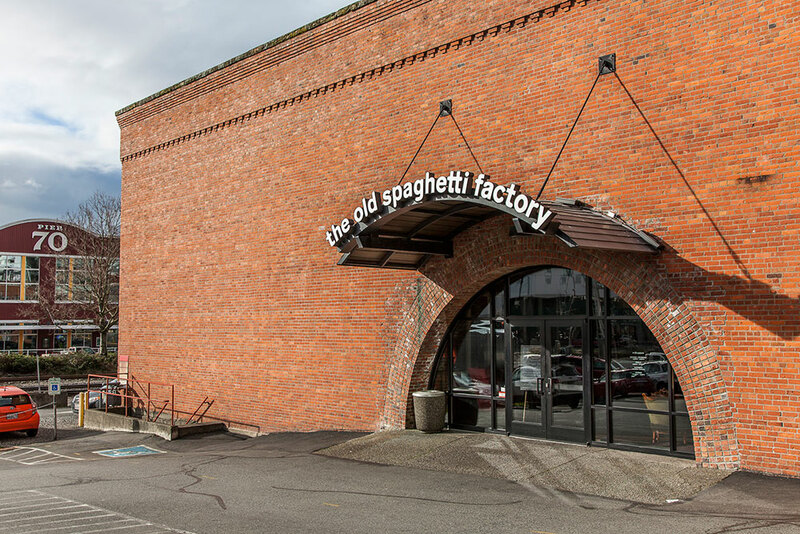 Recently designated as a historic landmark, the Ainsworth & Dunn Warehouse is constructed of brick and mortar with a load bearing dimensional timber frame. 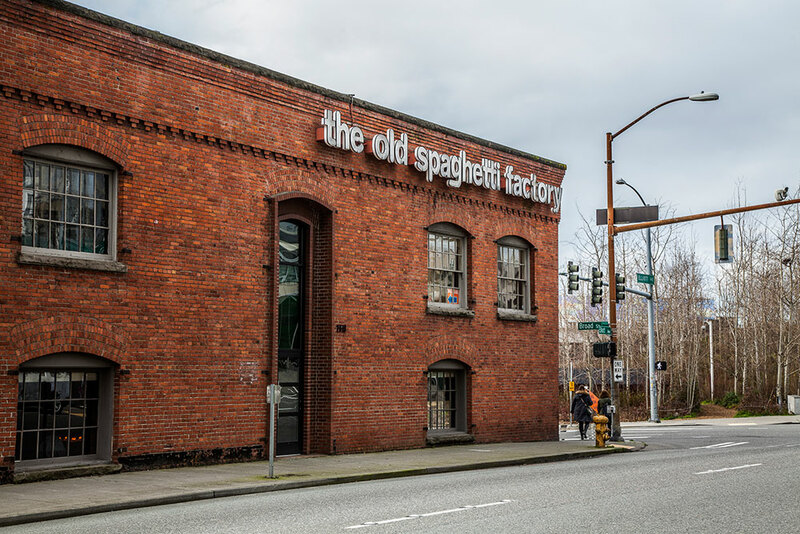 The property occupies a unique and significant place at the north edge of Seattle’s waterfront district adjacent to the Seattle Art Museum Sculpture Park and the Belltown neighborhood and at the end of the Lake to Bay Trail. We successfully sold our ownership stake in the project to Meriwether Partners in early 2017. 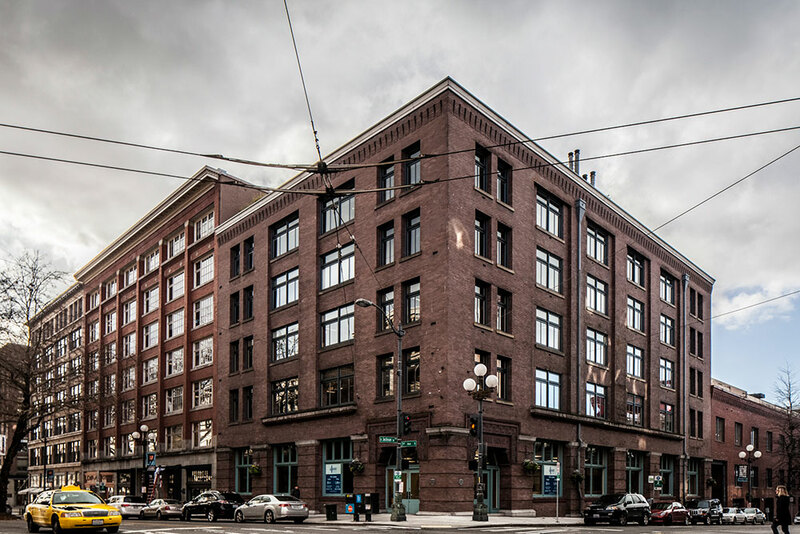 Meriwether Partners is renovating the historic property to integrate it into a new, mixed-use development that will include a luxury apartment building abutting the south edge of the building. 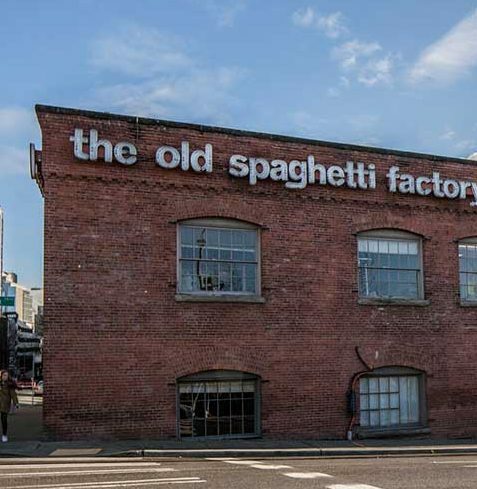 Redevelopment of the property commenced in 2017.